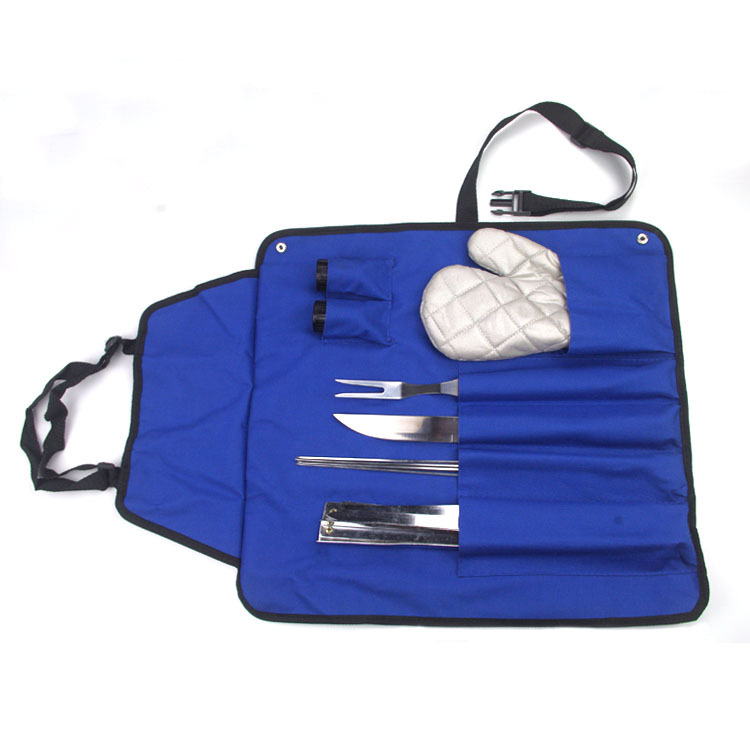 The 11pcs Bbq Tools Set including a glove, 2pcs condiment shaker, bbq knife, bbq fork, 4pcs akewers, an apron, 2pcs Grill Rack.The special design of the Bbq Grill Rack which is folding.You can take all the BBQ Tools after wearing the apron ! 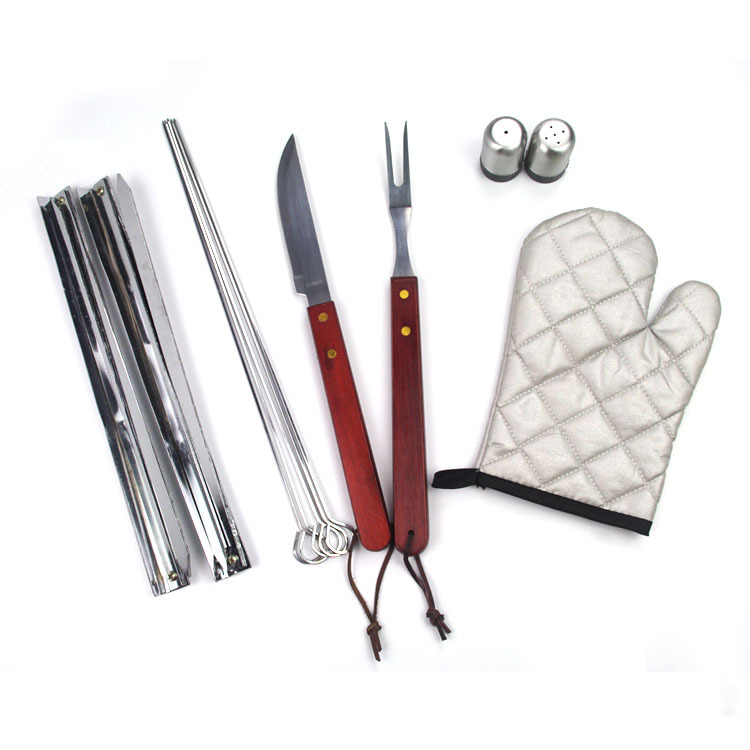 This complete set of barbeque accessories is an ideal gift for any avid griller or cook. 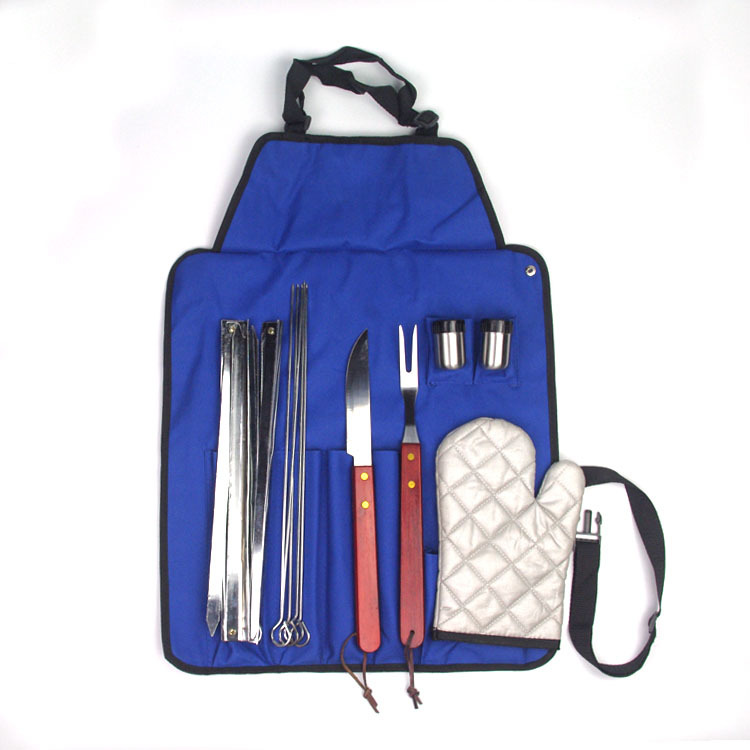 It is perfect for Father`s Day, birthdays, Christmas, wedding showers, as a housewarming present, and more. 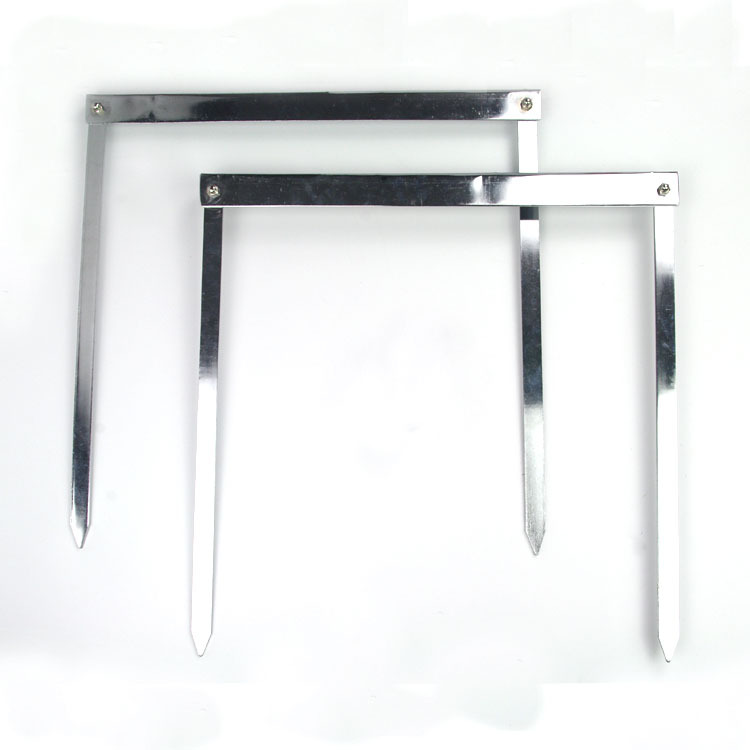 Looking for ideal Portable BBQ Tools Set Grill Rack Manufacturer & supplier ? We have a wide selection at great prices to help you get creative. 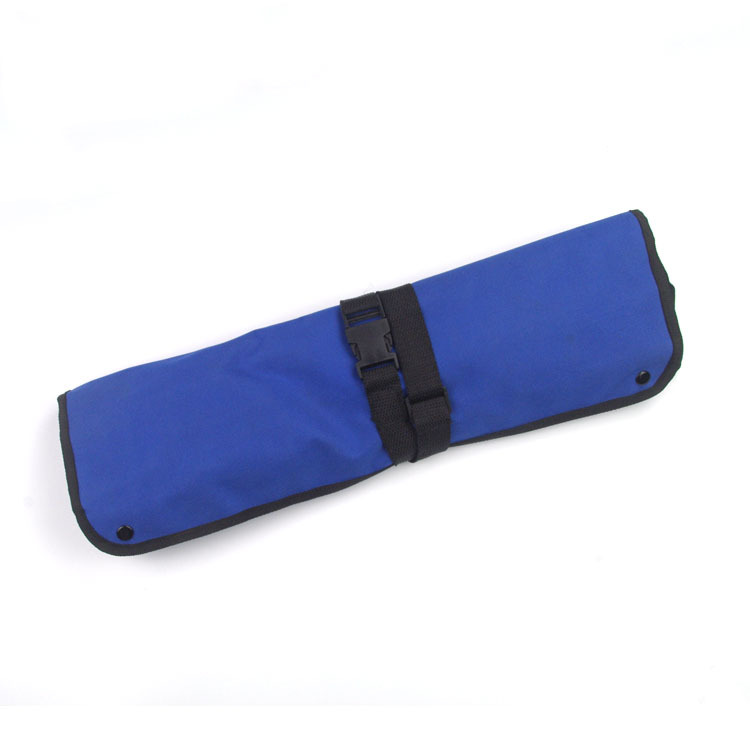 All the Portable Grill Rack are quality guaranteed. We are China Origin Factory of Multi Tools Set of 11pcs. If you have any question, please feel free to contact us.